This is the continuation of my series of interviews to update the complete guide to Adelaide Central Market. In the previous two posts, I talked about the following topics. Please join me and Joanne to discover poultry butchers together today. 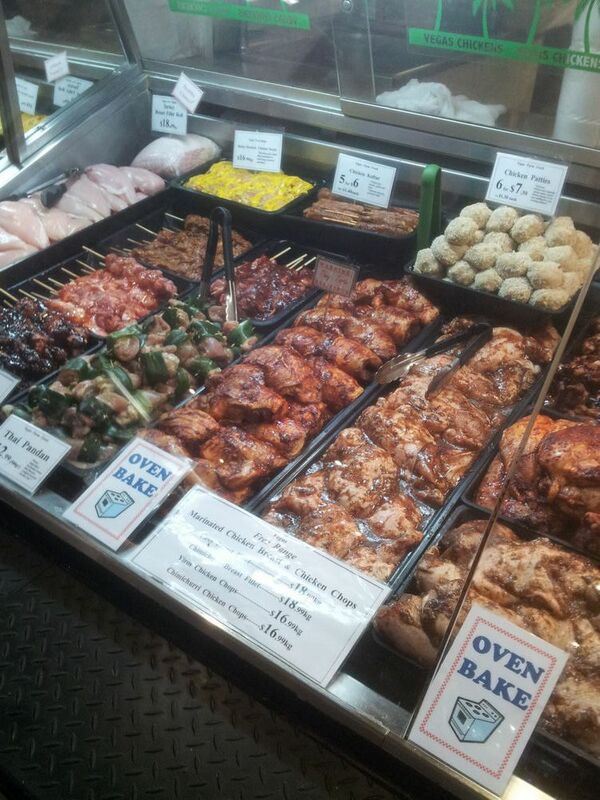 In the Central Market, there are three stalls that specialise in poultry products. I regularly buy from all three of them for different purposes. Although in supermarkets, shoppers can get poultry products straight from the fridge, the small range and freshness are of my concern along with higher prices for free range products. 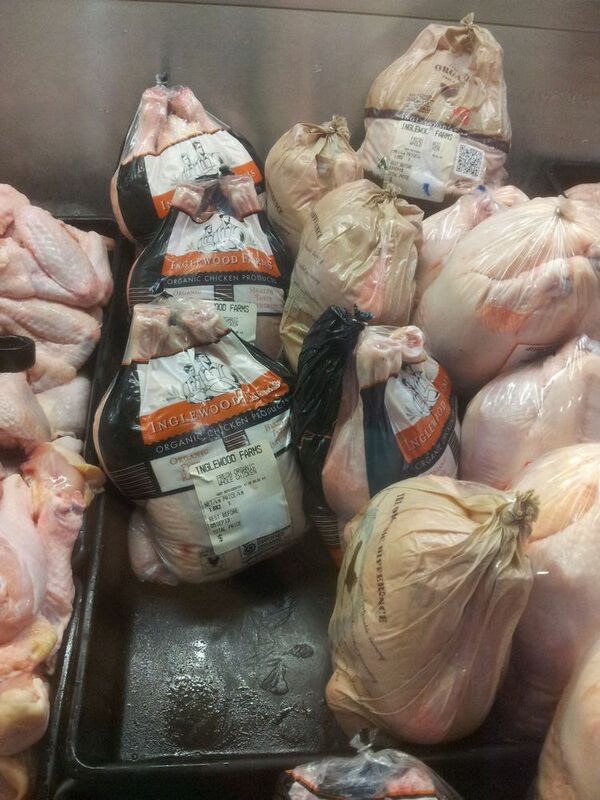 However, in the market, people can easily find all their poultry requirements. In this post, we are only featuring stalls that trade poultry products as their main business. There are also other stalls which have small ranges of poultry products, but these stalls will be/have been featured in their main category. This is a small stall in the middle of a lane and I am pretty sure many people went past it before. 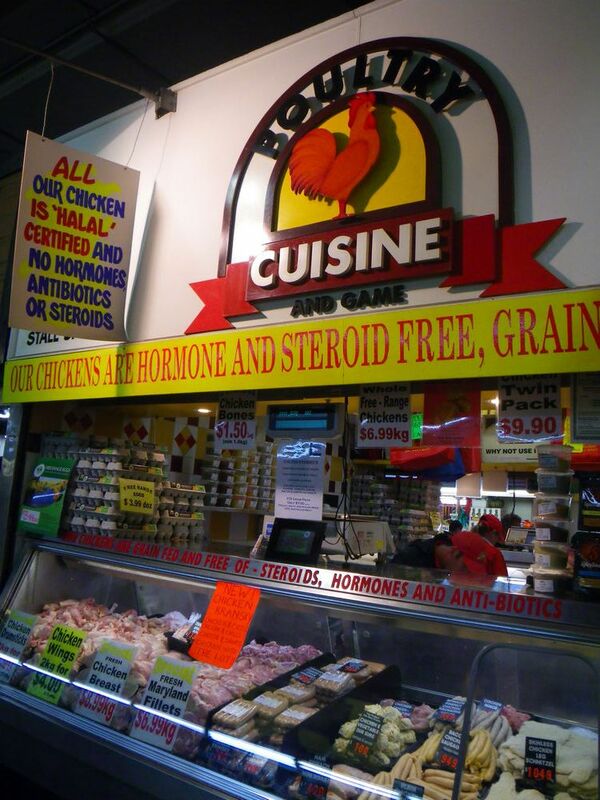 Its name is “Poultry Cuisine and Game” and it describes exactly the stall is about. 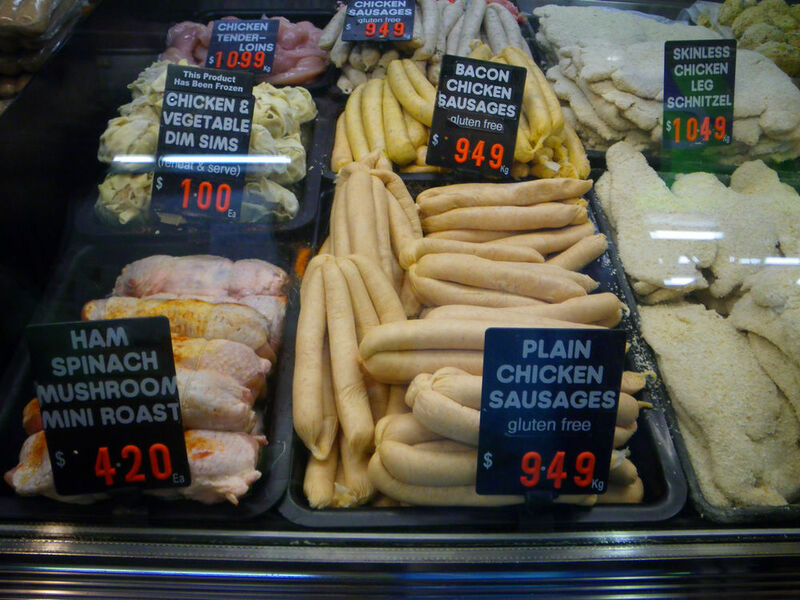 Being in business for over 15 years, the store specialises in fresh chicken and poultry meats and products, including sausages, schnitzels and mini roasts. I personally love their chicken tenderloins which makes good deep fried or barbecued strips to pair with some fresh salad. All the meat are produced Australia wide but processed here in South Australia. The stall is popular among locals as well as people from other cultural backgrounds. 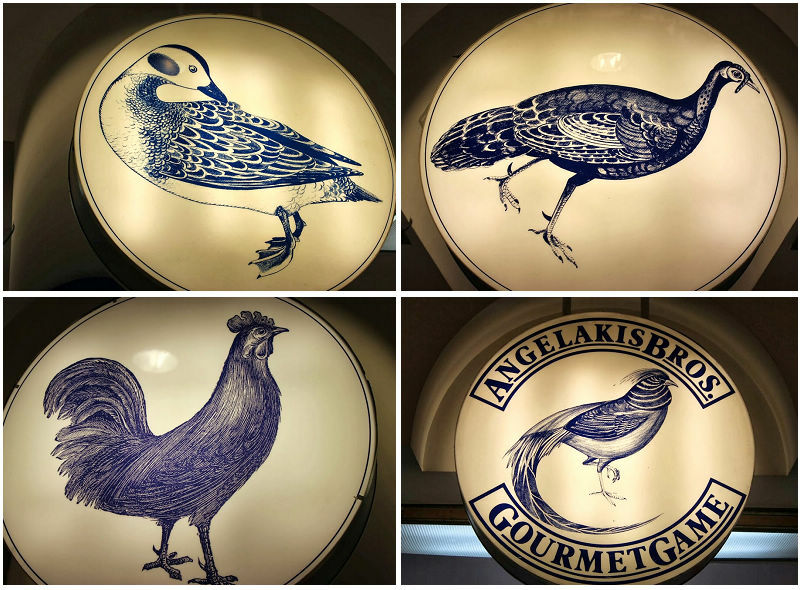 Their specialty products such as whole chicken bones are fantastic for chicken stocks and their chicken quarters makes good Indian curry dishes. Although not free range, their hens can roam freely in the barn and all their poultry products are halal certified, which is quite important for the Muslim community; not to mention that all these meat products are so fresh, grain fed and free from hormone, steroid and antibiotics! Another big difference for this store is the competitive prices. When on special, their chicken wings can go down to $4.90 for 2 Kg, and they are superb for barbecue or making oriental stews. 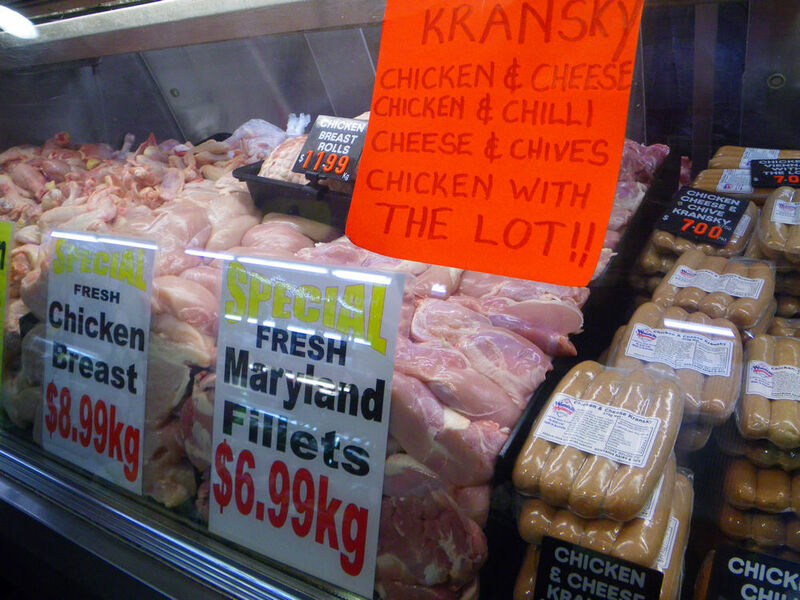 The Maryland fillets as shown above only cost $6.99 per kg and this is very cost effective compared to supermarket lines, isn’t it? So be sure to check “Poultry Cuisine and Game” out and discover some yummy treats to cook at home at affordable prices. 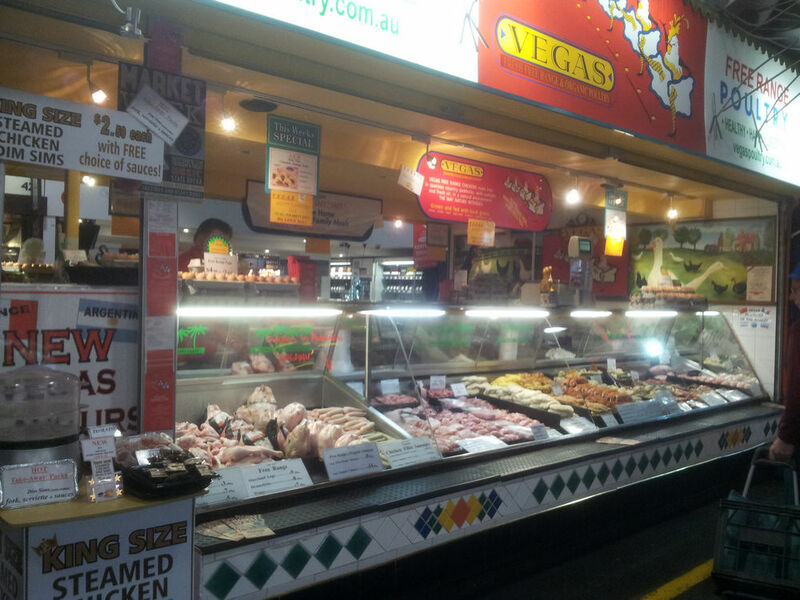 Located at the rear part of the central market on Gouger Street end is the home to Vegas Poultry, the only free range and certified organic poultry butcher in the market. The business is 100% South Australian owned and has served the community in the market for over 20 years. The stall stock free range chickens and certified organic chickens as two main streams. In fact, they are the only one of its type in the market and both in both streams, the chicken can roam freely in a natural environment. In my conversation with the store manager, Frank, he also specified that the certified organic chickens are their most popular product. Vegas Certified organic chickens are certified by the Organic Food Chain (OFC) and are fed using certified organic feed. Vegas free range chickens are sourced locally and are fed with local grains. 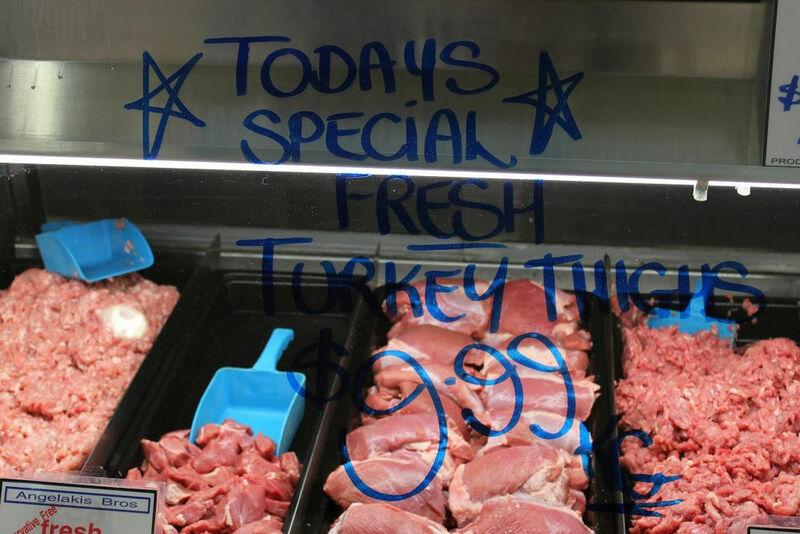 The products are broad, ranging from fillets and chops to mince. Both of the chickens are free from antibiotics and growth hormones. When opened 28 years ago, the stall only had about 10 products with no marinated and pan ready products. Until 15 years ago, they started to introduce oven and pan ready products and these soon received high popularity. Nowadays, there are many products in this category, including schnitzels, marinated chicken parts, turkey supreme and many more. The product that I am very interested in is the chicken dim sim. These dim sims are quite big and are selling at $6 for 5. 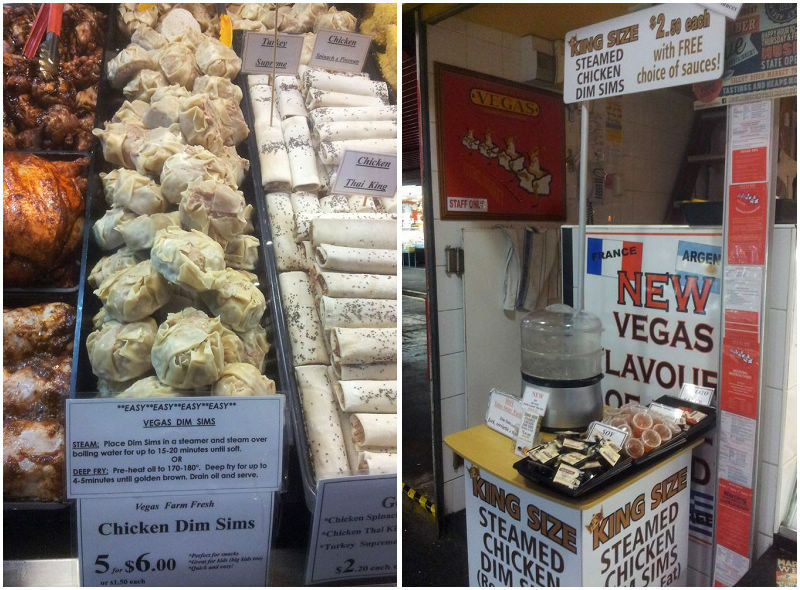 However, if you are hungry on the spot, Vegas also can do the steam job for you and the steamed dim sims cost $2.50 each with free choice of sauces. This is perfect for market goers and tourists who want to discover the market while to indulge some local products and to be fed well. 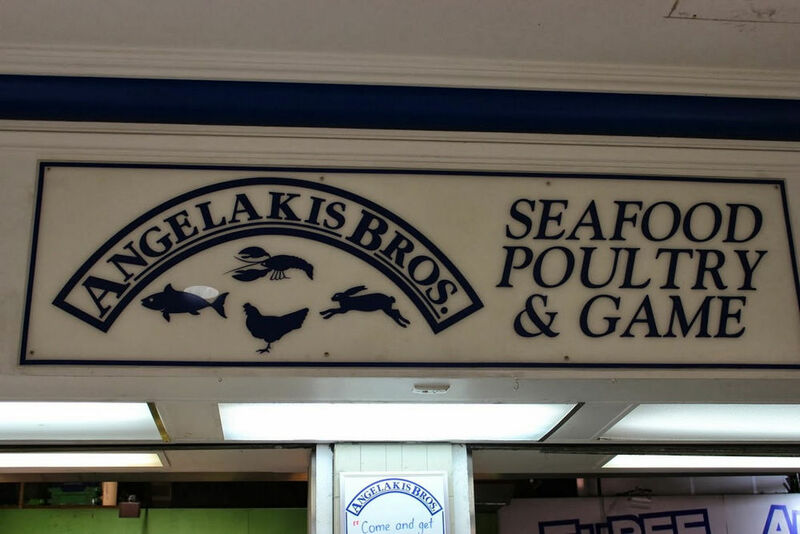 Angelakis Bros. is the ONLY store in the Central Market Arcade that this guide will cover. Thank you to Johnny Angelakis for taking time on a very busy Friday to share a couple of minutes with Joanne and me as part of Adelaidefoodies .com Complete Guide of the Adelaide Central Market. 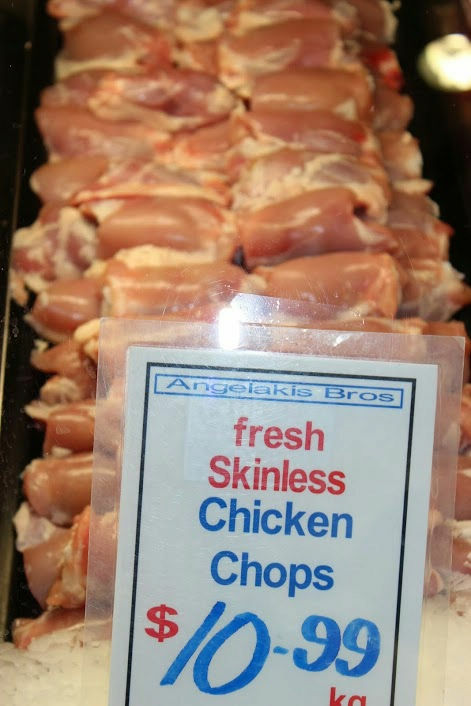 Angelakis Bros. is an Australian owned family business in the Central Market since 1960 and pride themselves in providing the highest quality seafood, poultry and game meats (rabbits, ducks & quail) sold within Australia and overseas. 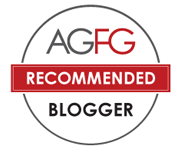 In this post, we will focus on their poultry products. 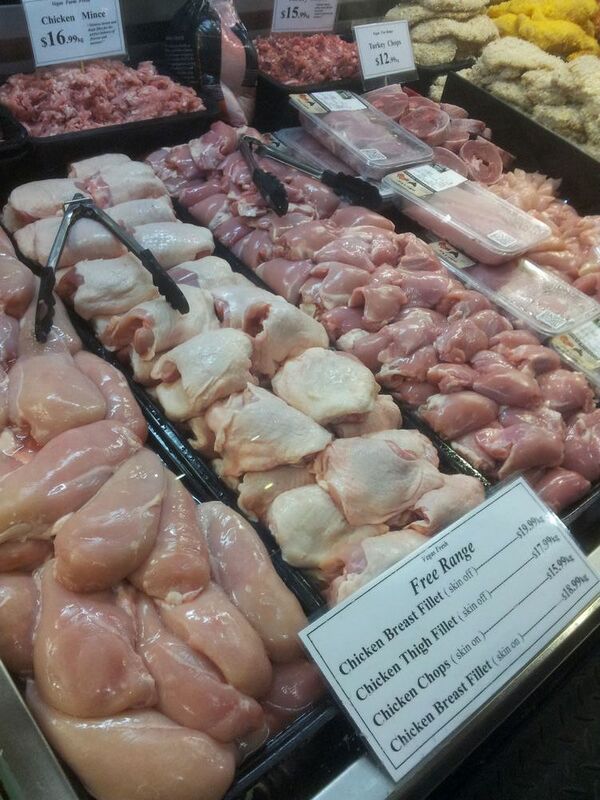 On one side of the shop are poultry and game meats. 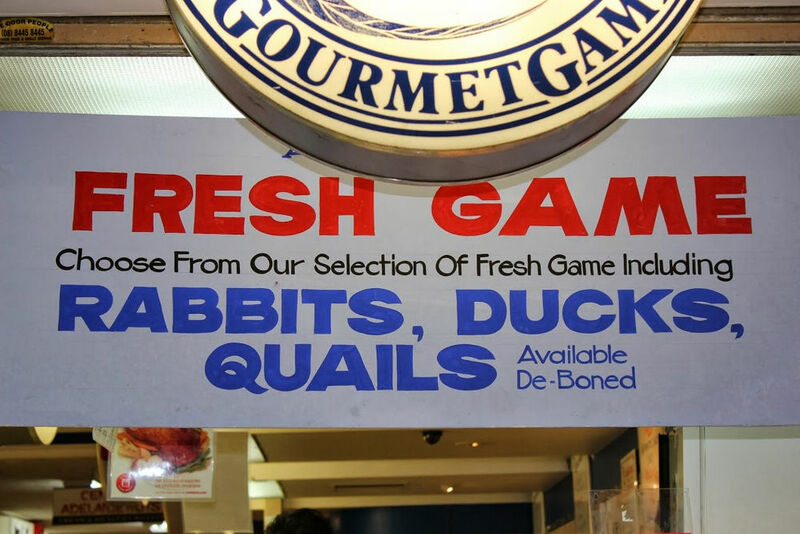 The store specialises in distributing fresh poultry and game meat, such as chicken, duck, rabbit and quails. The products mainly focuses on raw meat and the range is extensive. 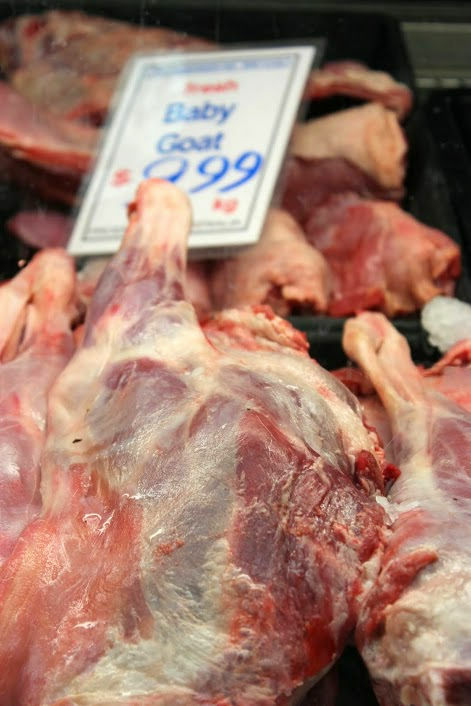 Johnny also shared fresh Baby Goats Legs are “very popular” at the moment as well as Turkey Thighs and Chicken Chops. Be sure to check them out and enjoy some good South Aussie game meat! emmm, ducks and rabbits! Two of my fav. game meat together. Will encourage my parents to check the market out soon. Hi there, can you tell me if the poultry is free range, and killed humanly?